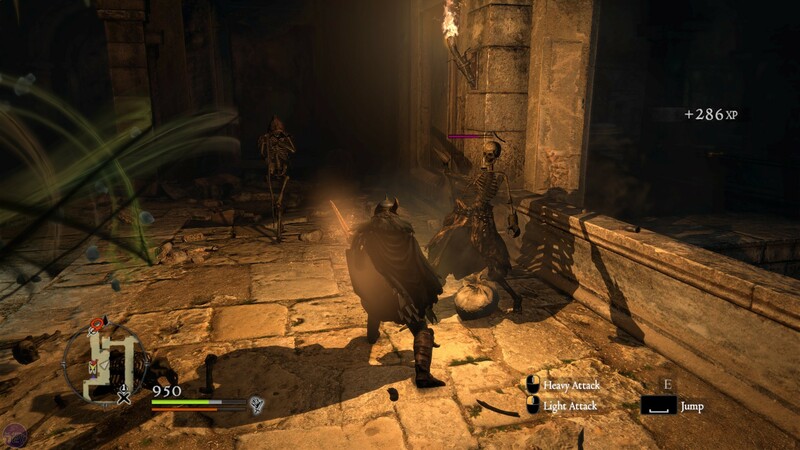 I don't think my opinion of a game has changed so dramatically during play as it has with Dragon's Dogma. For the first few hours I detested it, viewing it as obtuse, punishing and agonisingly slow. Looking back, I don't believe that version of me was wrong - at various points Dragon's Dogma exhibits all of those issues. But he didn't understand. He couldn't see the majesty that lay beyond those early, foreboding spires of difficulty. 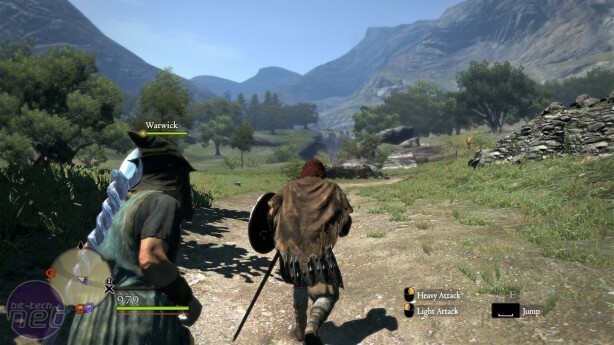 Writing this now, I think I might love Dragon's Dogma. It's weird and annoying and possibly a little bit broken, but it also has moments of astonishing vision. It's worth stating that Dragon's Dogma has been around for a while. It was released way back in the primordial year of 2012 for X360 and PS3. But now it has arrived on PC, puffing and panting in the wake of genre-defining RPGs such as Dark Souls and the Witcher 3. If you are familiar with the game and were perhaps hoping that the PC version would address some of the problems of the console version, well, it doesn't. It does, however, come packaged with the slightly tidier Dark Arisen expansion. And you should play it anyway, because in terms of ideas, it's on the same level as the two fantastic RPGs I just mentioned if not quite as well stitched together. Dragon's Dogma takes place in the fantasy world of Gransys, a name that neatly encapsulates its moody, rugged aesthetic. Its story is framed around a cyclical battle that occurs every few decades, that of Dragon versus Arisen. The game begins as the cycle commences once more when a dragon attacks the fishing village of Cassardis. One brave villager takes on the dragon directly, only to have their heart ripped out and eaten by the giant wyrm. Miraculously, they survive, which according to legend makes them the chosen one known as the Arisen. From here they must set out on a quest to track down the dragon, kill it, and reclaim their heart. Between you and that fateful encounter is a vast fantasy world populated by all manner of bizarre and dangerous creatures, and a web of intriguing systems that you need to untangle before you'll stand any chance against them. Unfortunately, Dragon's Dogma doesn't do a particularly great job of introducing you to them. The first few hours are a formidable learning experience that it's all too easy to divert from, ending up in a situation that's way too hard to overcome and equally difficult to escape from. For the record, it's a good idea to stick with the main quest at least until you reach the capital city Gran Soren, and possibly some distance beyond that. 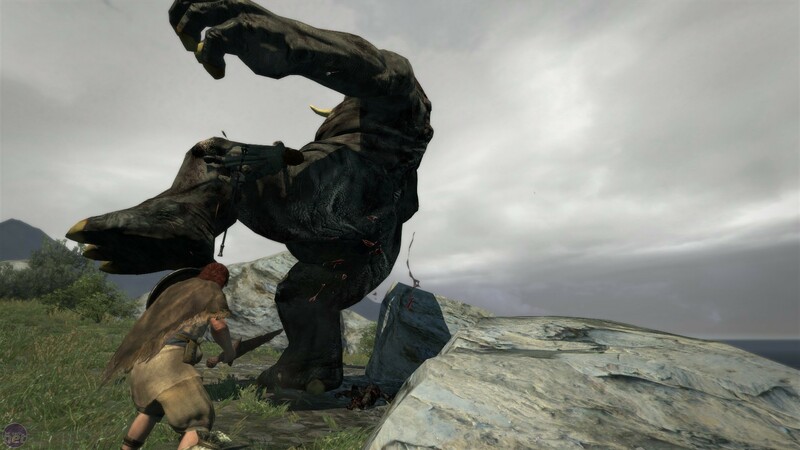 The reasons why Dragon's Dogma can be difficult to get your head around we'll go into shortly. But first let's discuss why it's worth doing so. First there's the world itself. Gransys is an incredible example of open world design, huge and wild and foreboding. Its environments range from verdant woodland that conceal bandit ambushes, bustling stone cities and crumbling castles, towering grey peaks and chilly mountain plateaus, and deep, twisting dungeons that you must explore by the dim glow of lantern light. 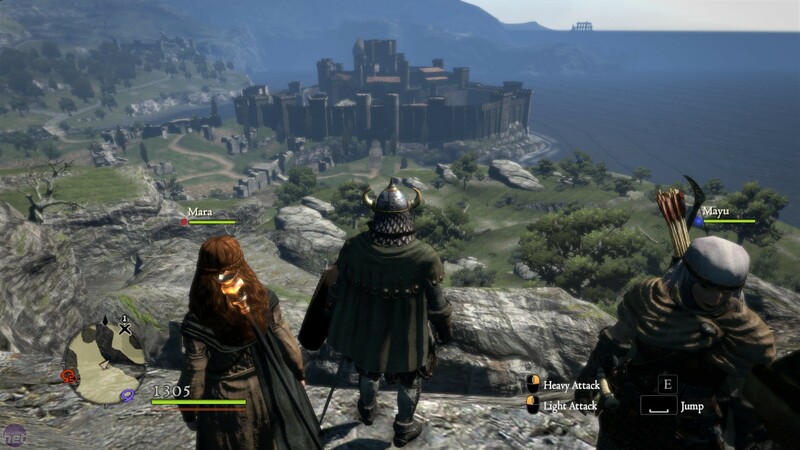 Part of what makes Gransys so enjoyable is how Dragon's Dogma emphasises navigation as a vital part of the game. Gransys is an open world, but not quite as open as something like Skyrim or The Witcher 3. Instead, it funnels you in different directions via roads. Travelling through Gransys takes time, and these journeys are fraught with danger. During the day the roads are prowled by bandits and goblins, while the undead take the night-shift for hero-menacing. There is a form of fast-travel available, but it's tightly (perhaps overly) regulated in its availability. CD Projekt's masterful RPG raises the bar for the genre.